The everyday guy needs something besides a phone to tell time. Invest in a good one. 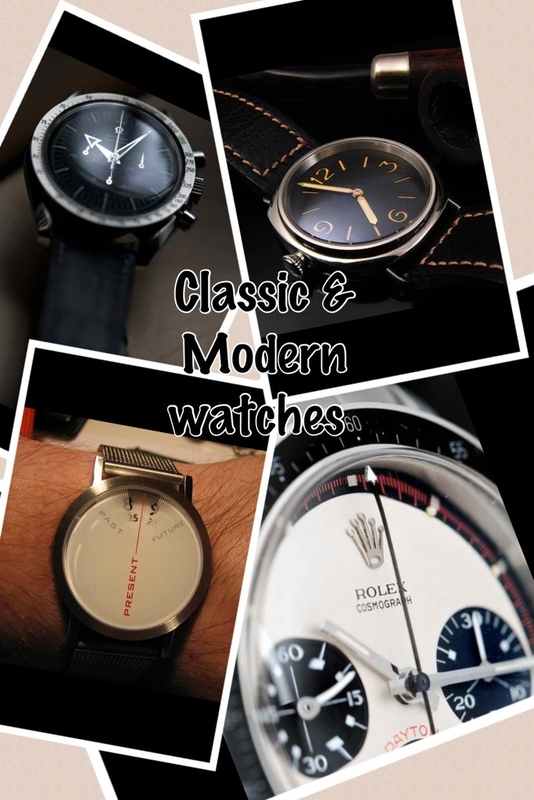 For business, choose a watch that’s classic in looks and not to flashy. When not at the office, splurge on a watch that stands out from the rest, and is different from what everyone else is wearing. Whether you are dressed up or dressed down, have fun with the one accessory people will always remember.